Located at less than 2 hours from Paris, Provins is one of the best preserved medieval city in France and has been designated a UNESCO World Heritage site since 2001. 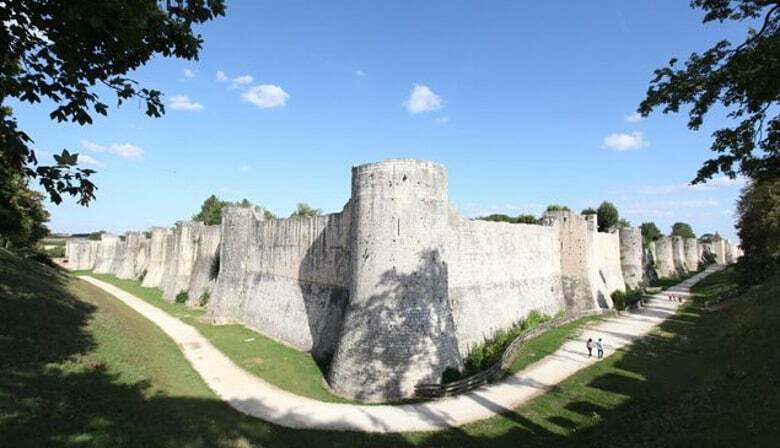 Your guide specialized in Food tour will also explain the role of Provins as a former capital of Counts of Champagne. While walking through the small streets, you will be able to taste local specialties such as delicacies made with the rose of Provins, known for its medicinal properties. This original cultural tour in Provins that combines history and French gastronomy of the Middle Ages guarantees you to spend an exceptional day at the origins of our cultural and gastronomic heritage. We recommend several places to eat but lunch is not included in the price.